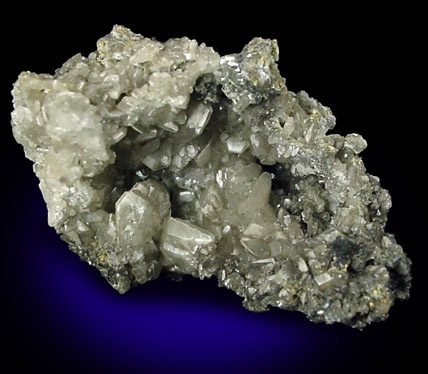 Description: Excellent pocket lined with many colorless anglesite crystals. 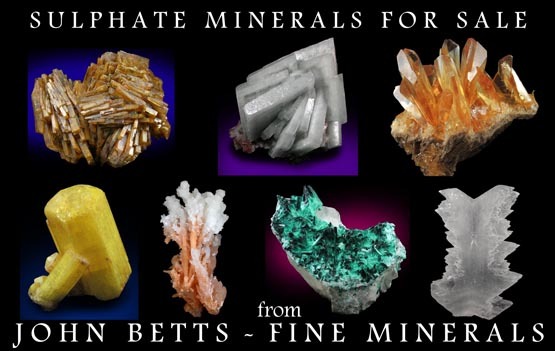 The outer surface has minor galena. 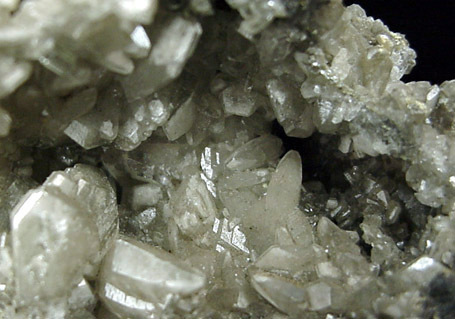 Some of the crystals have whitish zones included within. An excellent specimen from this classic (closed) locality.